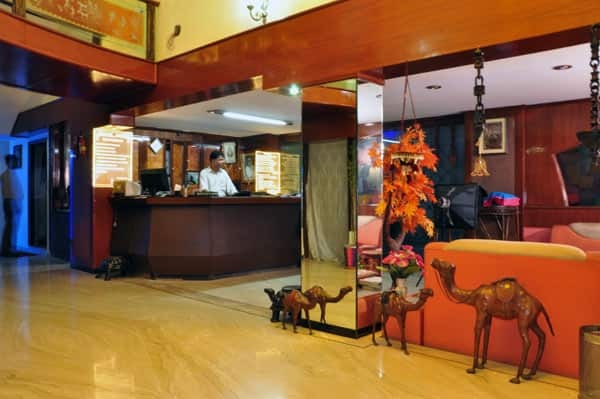 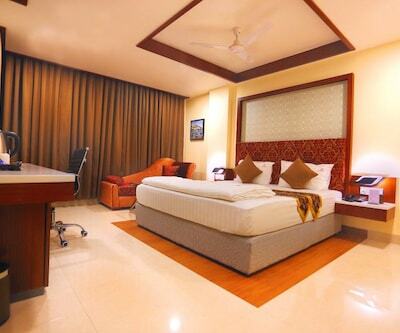 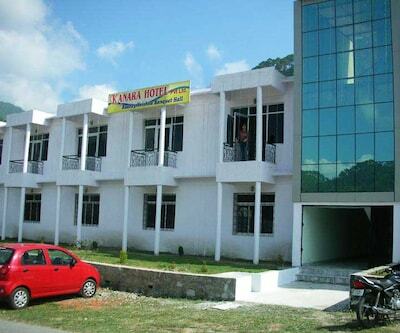 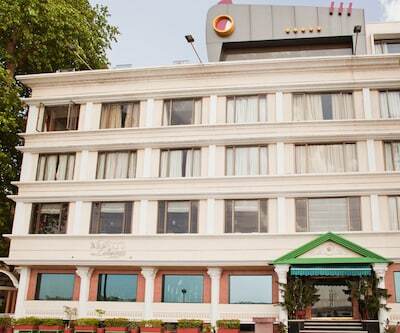 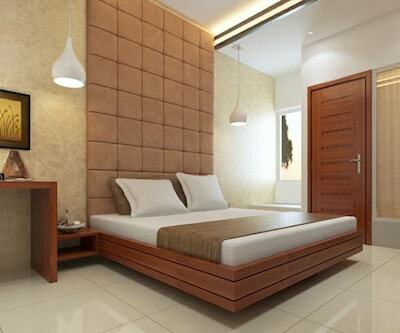 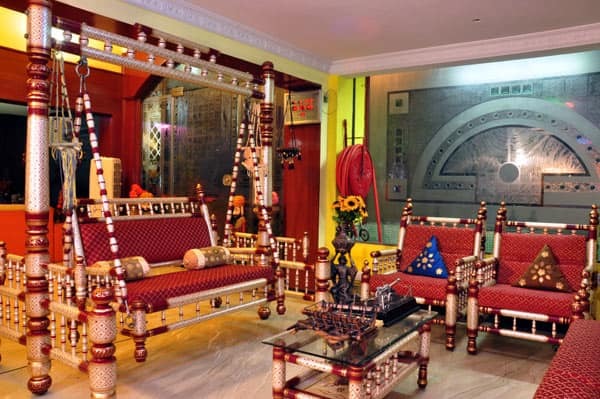 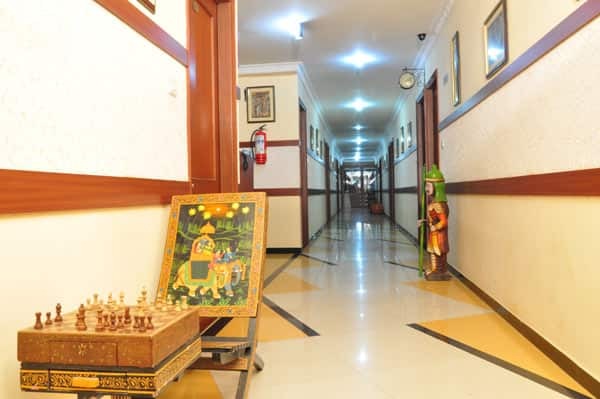 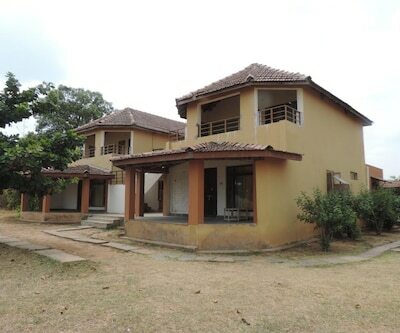 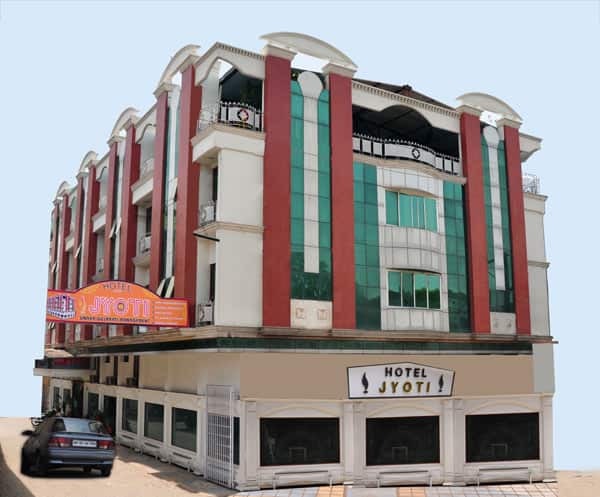 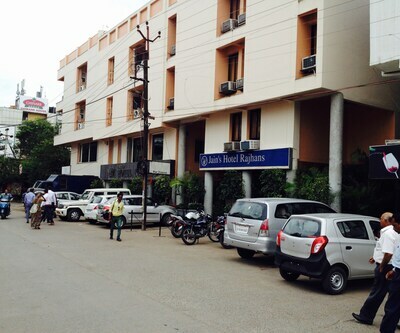 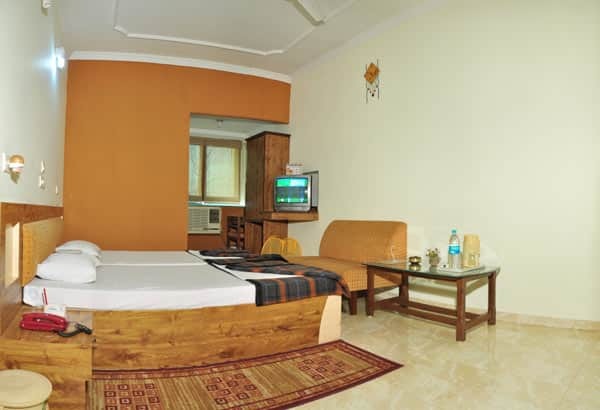 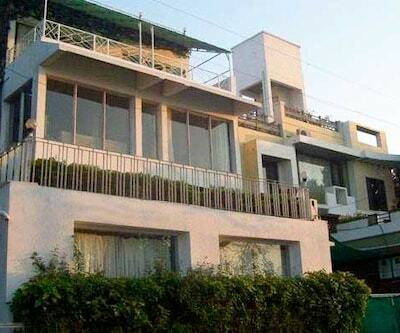 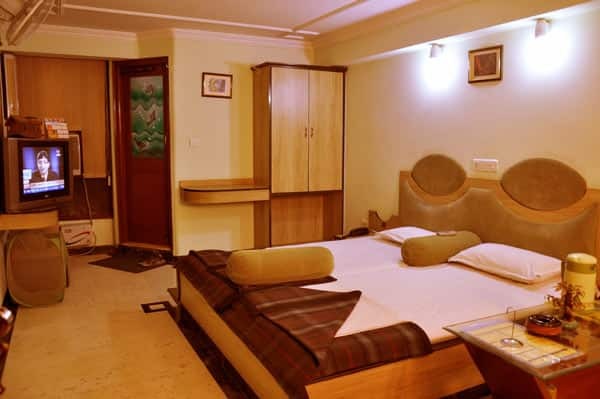 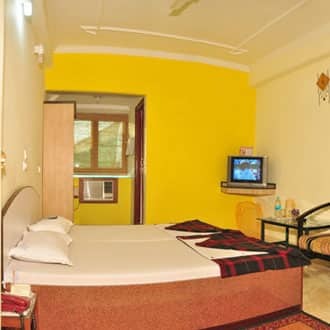 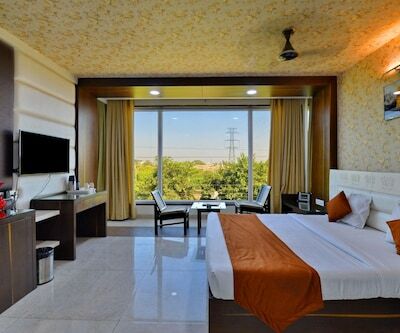 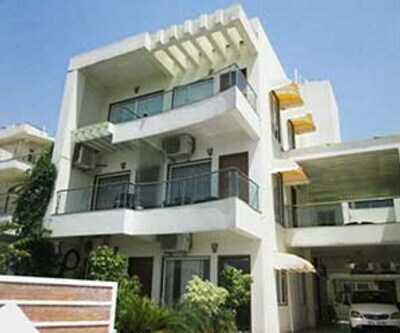 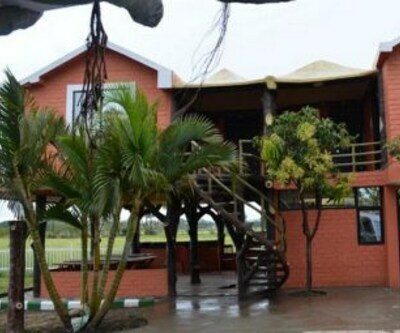 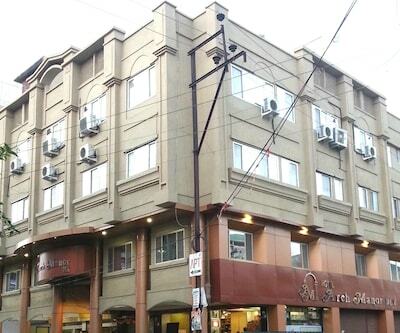 Hotel Jyoti provides Wi-Fi access and is at 8 km from the Van Vihar National Park. 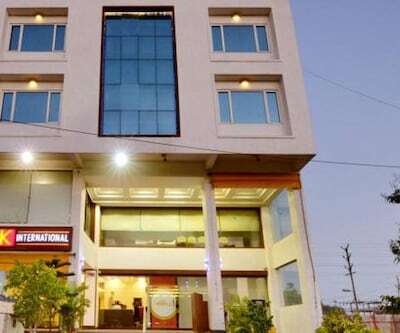 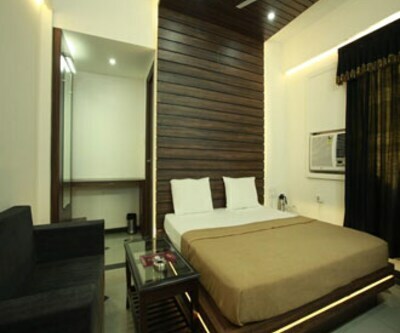 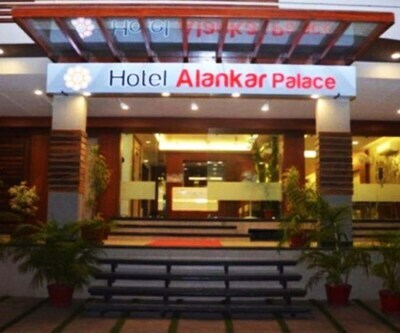 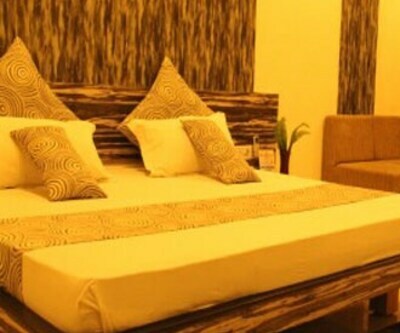 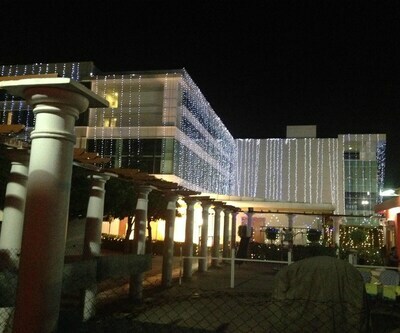 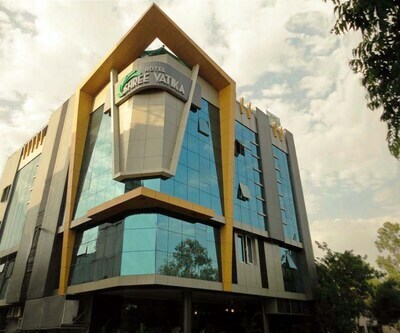 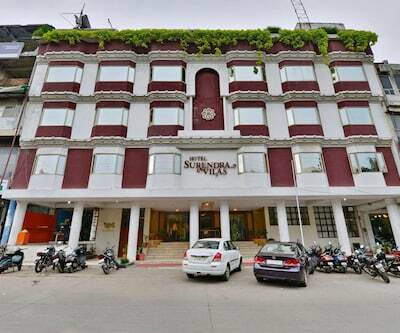 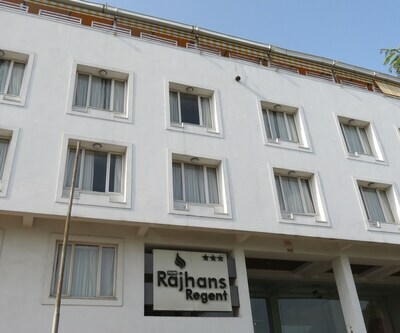 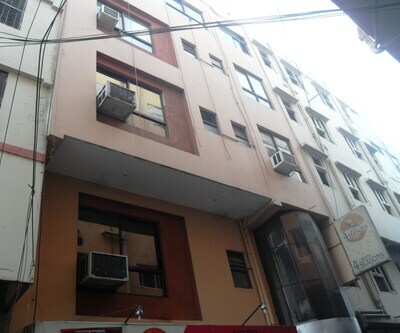 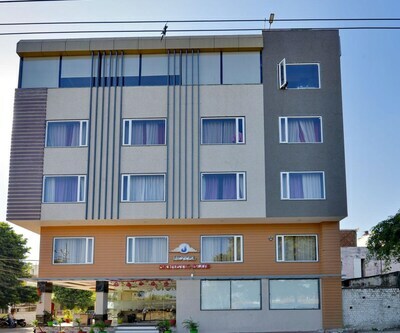 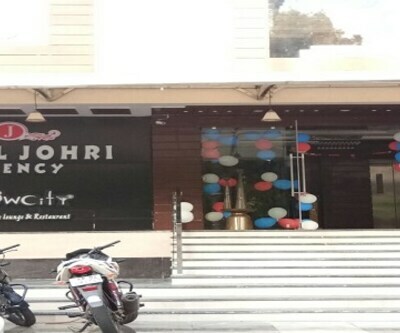 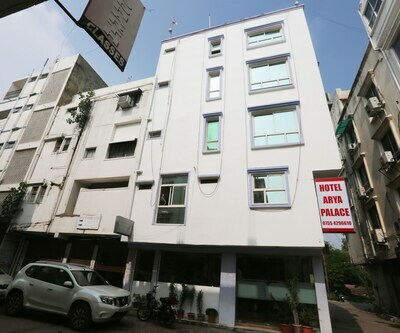 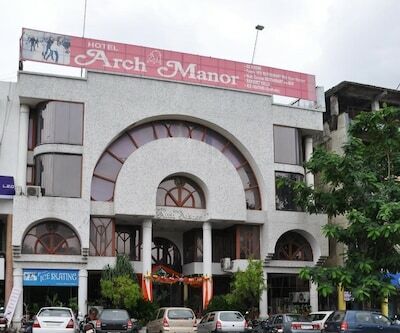 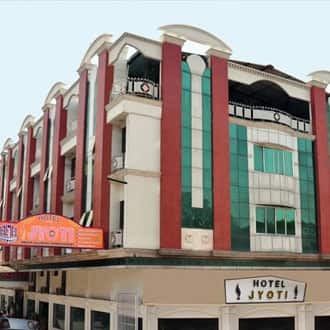 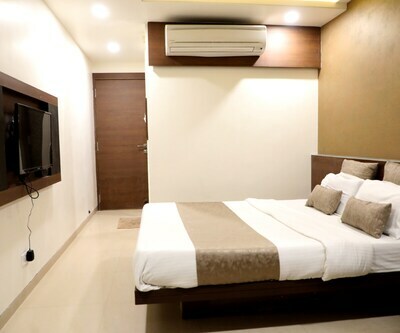 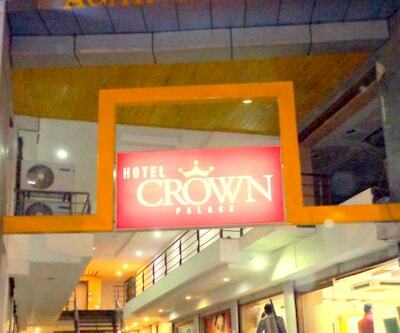 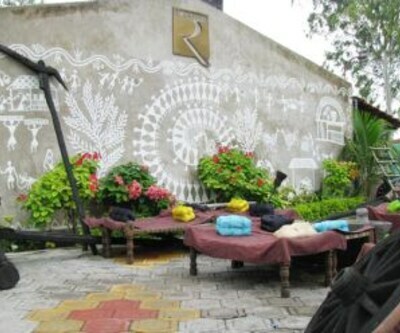 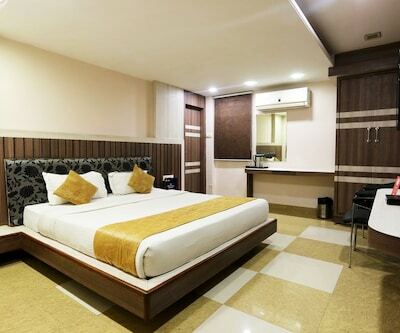 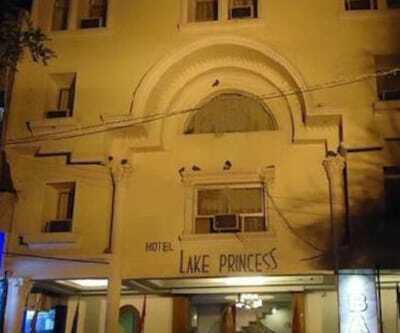 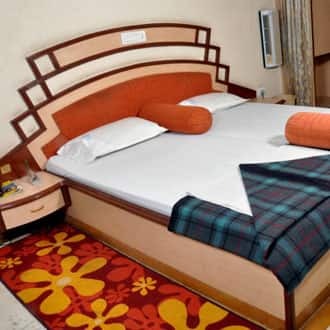 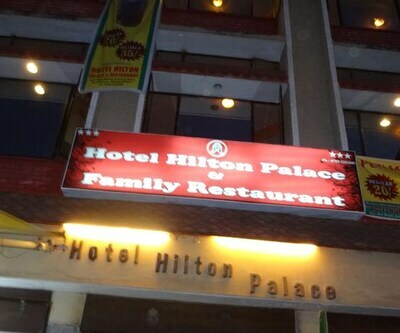 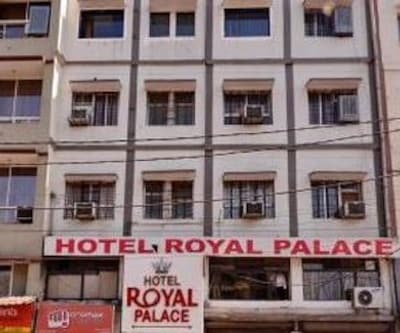 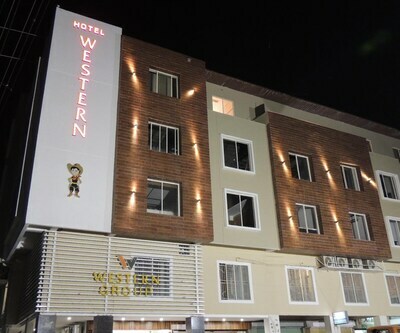 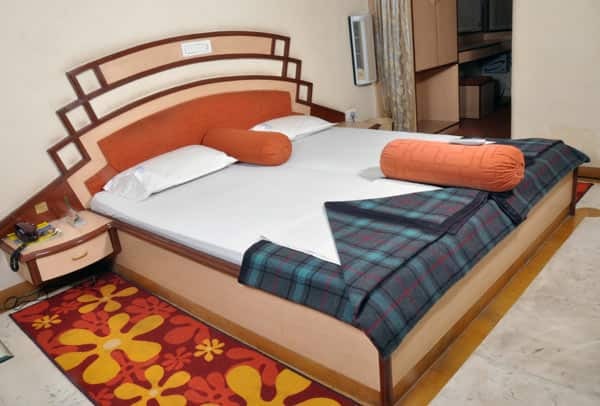 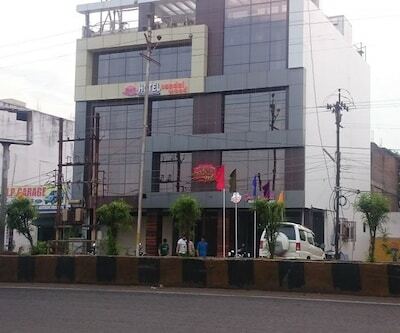 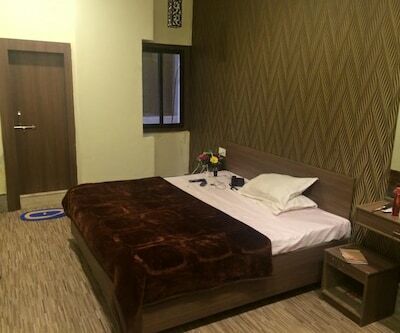 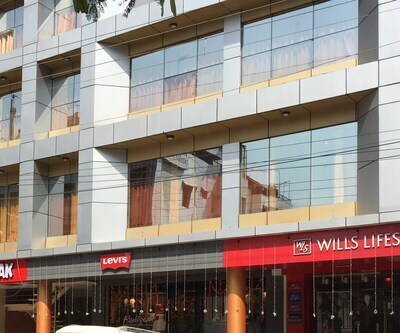 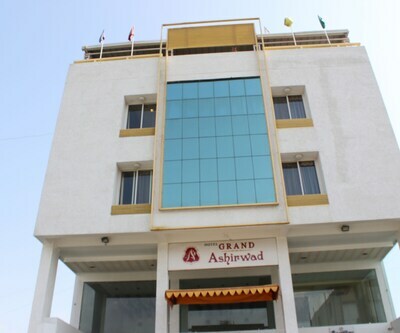 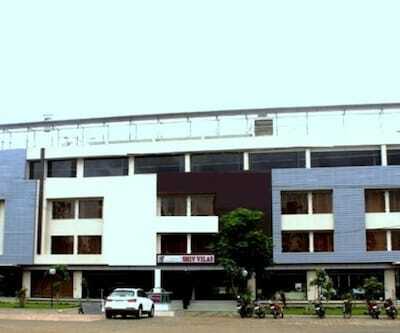 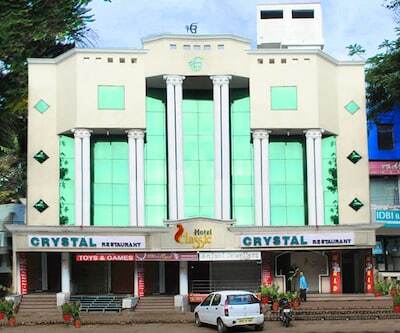 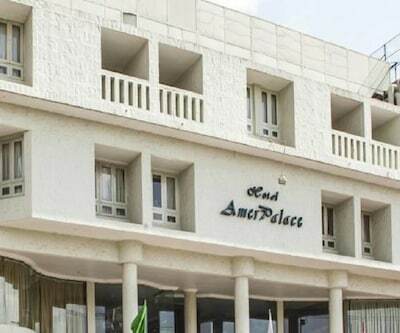 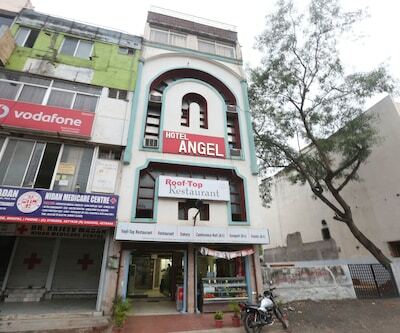 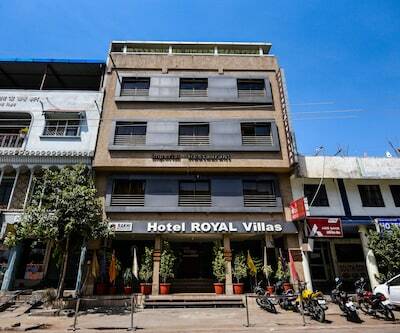 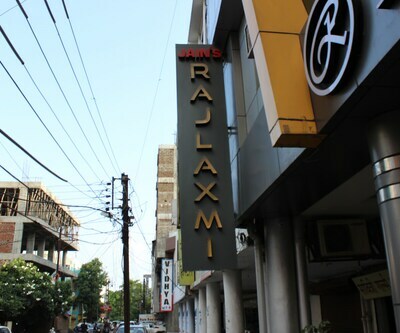 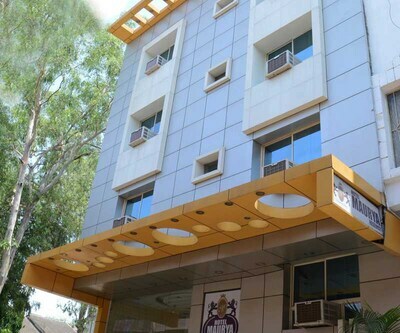 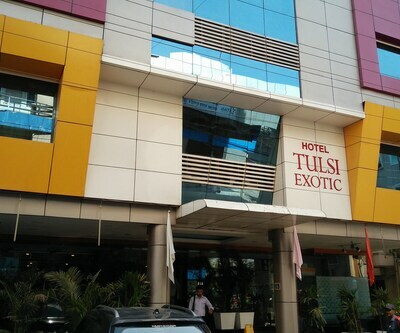 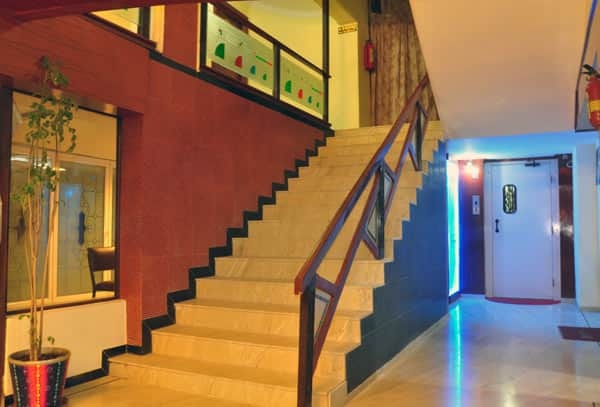 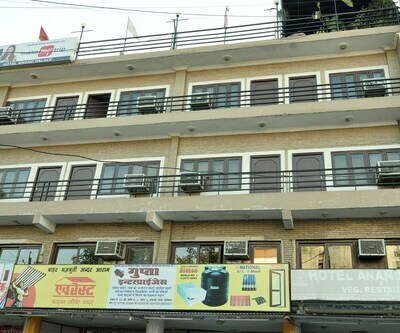 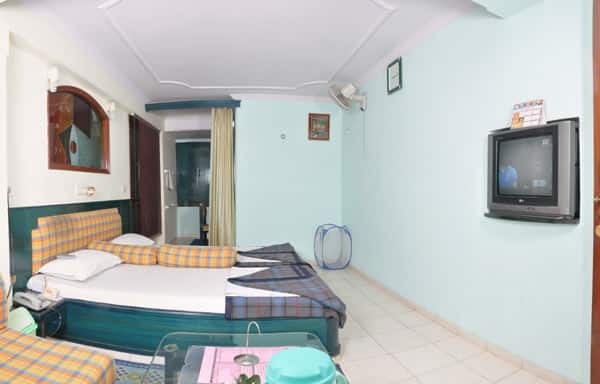 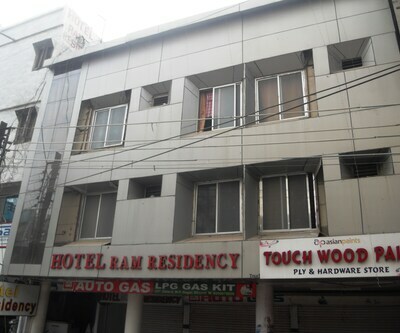 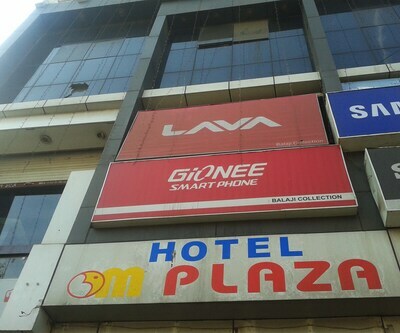 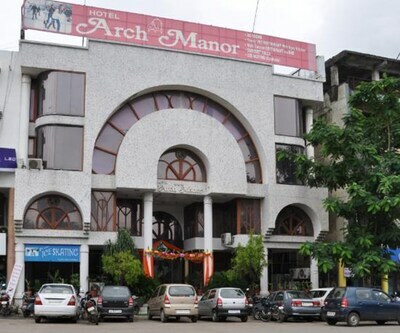 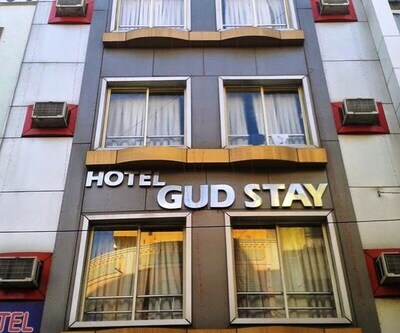 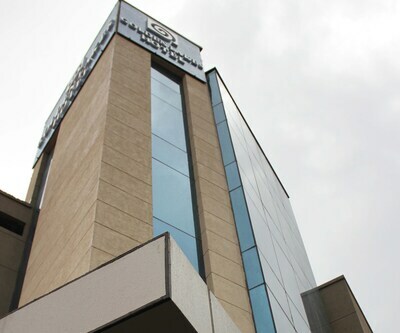 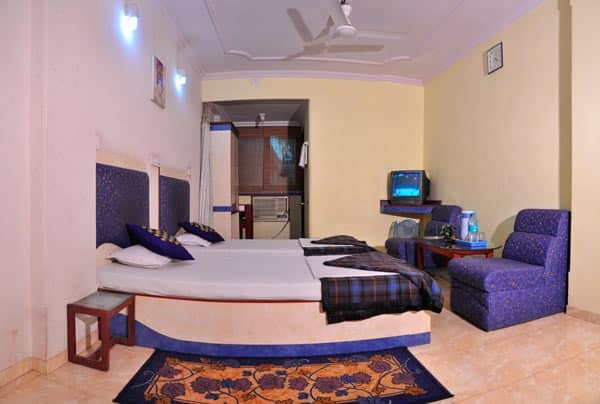 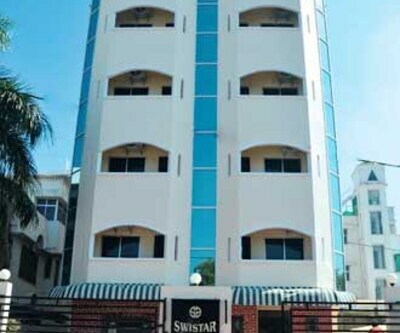 This hotel in Bhopal is at 0.5 km from the Bhopal Railway Station.This 3-storey hotel has 15 rooms with color TVs, air-conditioners, and attached bathrooms with hot and cold water supply.Some of the services that guests can avail of at this Bhopal hotel include round-the-clock front desk assistance, room service, and laundry. 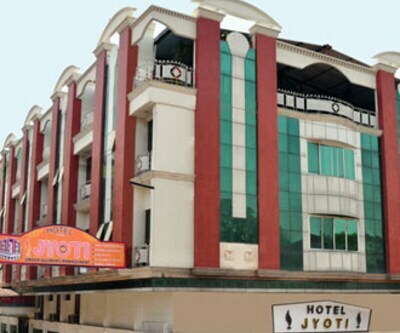 There is a gym, conference hall, and terrace garden in this hotel.Hotel Jyoti also picks up and drops guests from and to the railway station. 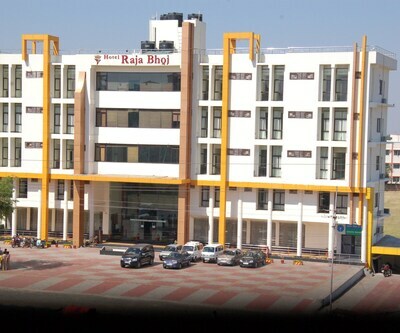 It is at 0.5 km from the Nadra Bus Stand and at 12 km from the Raja Bhoj Airport. 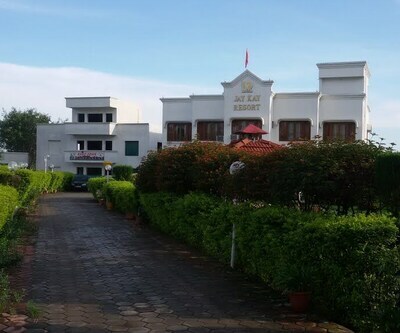 Local attractions to visit include the Taj ul Masajid (2 km), Lower Lake (5 km), and Birla Mandir (5 km).